Keep your holiday happy, festive, and safe for everyone with these tips. Don’t leave them alone if you’re going away for a few days. Many people make long trips to visit family in other cities or states for Thanksgiving. 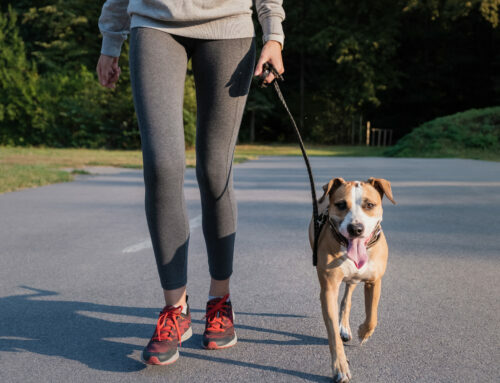 You might think it’s OK to leave Fido behind as long as they have an ample supply of food and water, but this is a poor choice to make. There could be an accident. They might have a medical condition that requires constant supervision. Dogs need to go outside to defecate. Not to mention they’re bound to feel scared, anxious, and lonely. If you don’t have a friend or family member available to watch them, look for a sitter or boarding facility. Never give them food from the table. 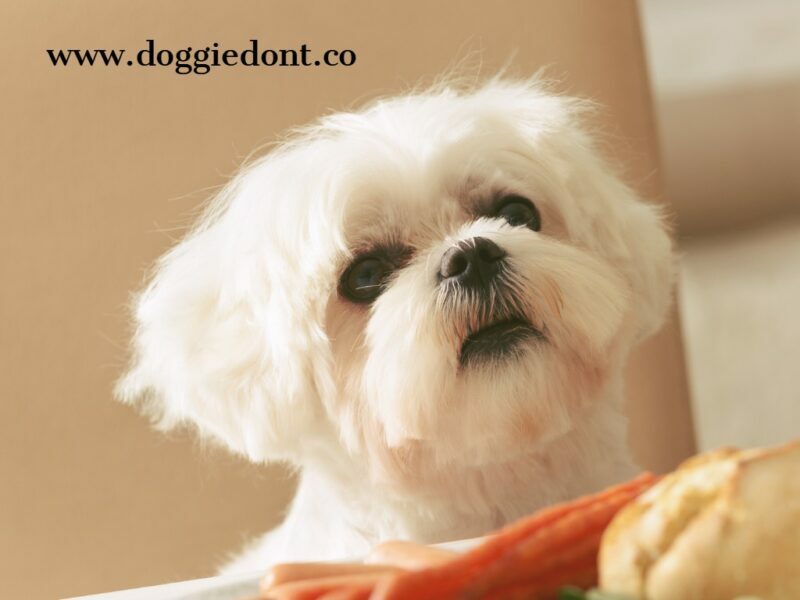 You might want to sneak some pie or turkey under the table when the dog starts to whine, but you could put your pet’s health at risk. Certain foods are toxic for animals, including chocolate, raisins, raw dough, and onions. Turkey with seasoning, fat, or bones attached can also cause problems. Clean up your trash. In the chaos of Thanksgiving, you probably feel like leaving trash bags in the middle of the kitchen. It’s less difficult for guests to find the bags, but a sneaky canine could get their paws inside and eat something bad. Keep your trash bags behind closed doors. Update tags and microchips. Though unlikely, your pet could pull a Houdini and vanish into the night the moment someone opens your front door. If you recently moved to a new home or got a different phone number, your dog’s tags and microchip need to reflect the new information. Tags should also be replaced when they’re worn down and badly scratched. That way, a Good Samaritan can make out what is written on them. 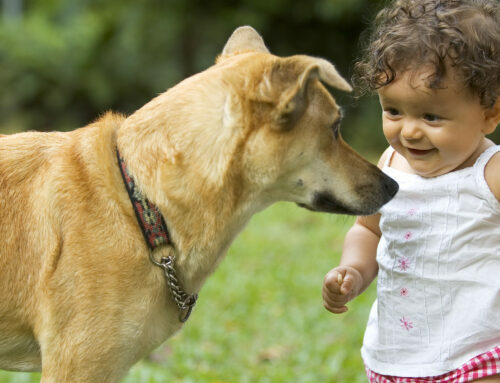 How Can I Introduce My Dog to Children? 𝐓𝐡𝐞 𝐟𝐨𝐥𝐥𝐨𝐰𝐢𝐧𝐠 𝟔 𝐭𝐢𝐩𝐬 𝐰𝐢𝐥𝐥 𝐡𝐞𝐥𝐩 𝐩𝐫𝐞𝐩𝐚𝐫𝐞 𝐲𝐨𝐮𝐫 𝐝𝐨𝐠 𝐟𝐨𝐫 𝐒𝐩𝐫𝐢𝐧𝐠.